At Mountain Cement our commitment to a clean environment and safety is a job that we take very seriously. 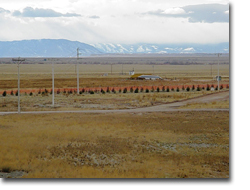 We operate under strict guidelines set by the State of Wyoming and the EPA. Our environmental program strives to go beyond just what is required. Our goal is to work hard every day to try to meet expectations for a clean, safe, and successful plant that our community can be proud of. Mountain Cement has taken an active role in reclamation of our quarry operations. Hard rock mining inevitably disturbs land where we work. At Mountain Cement we carefully reclaim the surface during and after mining is completed, returning the land to other useful purposes. 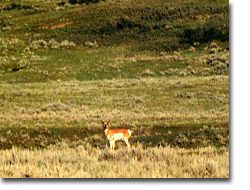 The reclaimed land can often be more attractive to wildlife and human uses than before mining began. 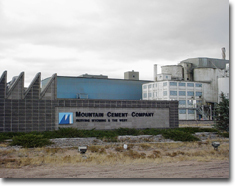 Mountain Cement is also actively upgrading the landscape in and around our Laramie plant. Among the efforts we have undertaken include planting new trees, bushes, and other shrubs to help spruce up our plant and the surrounding area.